Are you a wedding photographer or take portraits of couples, families or even children? We saw this video on Facebook and just HAD to share with you all! This photographer is dancing around and shooting in tons of different places. It is definitely a unique way to capture many different angles of the couple! We are pretty sure this would be a fun way to get your younger clients to smile! What did you think of this photographer? Tell us below! Are you a new photographer that is not sure if you want to actually start a business or not? Wondering what all it takes to start your own photography business? 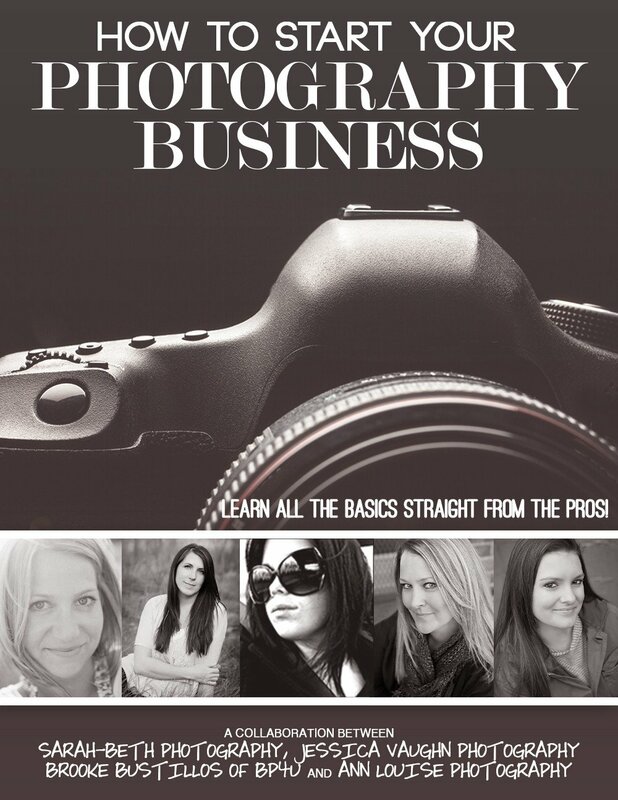 How To Start Your Photography Business would be the perfect guide for you. For $149.99, read this 133 page guide that will tell you everything you need to know about how to get your business started, marketing, getting a web presence, and business planning. CLICK HERE TO PURCHASE THIS GUIDE TODAY! Today we want to showcase this amazing landscape photo by Justin with Justin Katz Photography of Mount Lassen, CA. Justin Katz is an award-winning professional photographer living in San Francisco. His collection of fine-art landscape photography focuses on only the most astonishing and breathtaking scenes that he has been fortunate enough to experience. To see more from Justin Katz Photography visit him at www.jkatzphoto.com. You can also follow him on Facebook and on Instagram. Email your photos to kari@snapknot.com with the subject "CG Blog Photo Submission" for consideration. In your email be sure to include a description of your photo, your name and company name as well as website and social media links. Please... no watermarks! If this information is not included, your photo will not be included.